Giclée is a French term meaning 'spraying of ink'. Traditional Litho printing typically uses a resolution of 300 dots of pigment per inch, where as Giclée printers can achieve 1800 dpi. My prints are published on 230gsm museum quality fine art paper, using archival quality pigmented inks. This method achieves tremendous detail. Limited Edition giclée prints are personally signed and numbered by myself, and limited to run of 150 editions. Open Edition giclée prints are unsigned and unnumbered, and are produced as a unlimited edition run. All Prints come with a personally signed certificate of authenticity. Free Delivery for all prints to UK mainland destinations. For international shipping please contact me before purchasing. To help my customers the majority of my prints are produced at sizes, that once mounted, will fit standard frame sizes. This gives you the option of having your print professionally framed, or purchasing a standard size frame much more cheaply off-the-shelf elsewhere. Use this information as a guide - Prints are sold un-mounted on this website. If you would like your print a size that is not listed, or you specifically need your print mounted, just get in touch and I'll do my best to help. 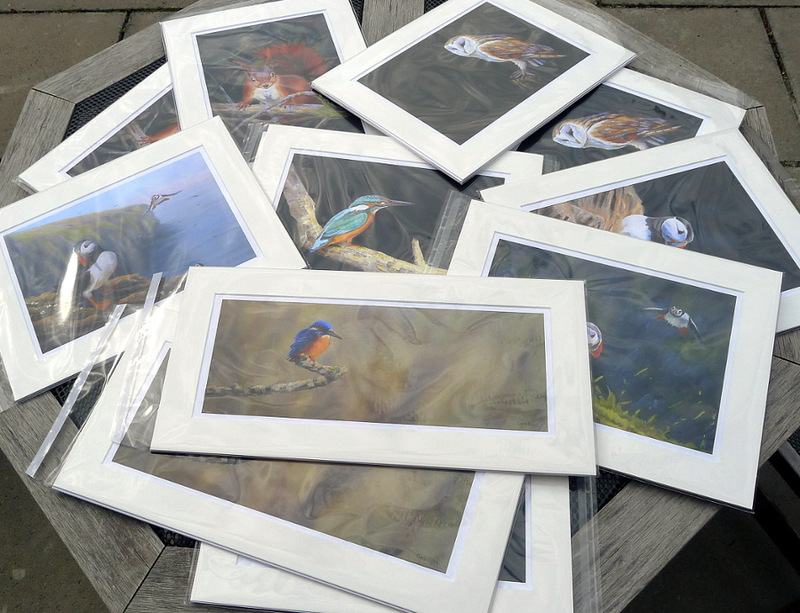 Assorted giclée prints, mounted and in display bags. To order a print simply select your required size from the drop-down list under it's image on the previous page and click on the 'Buy Now' button. Payment can be made using all major credit and debit cards OR a paypal account. Please Contact Me if you would prefer to pay by direct bank transfer payment (BACS), UK cheque, or cash. Postage is free for all prints to UK mainland destinations, but if you're buying from overseas Contact Me first for overseas shipping rates. 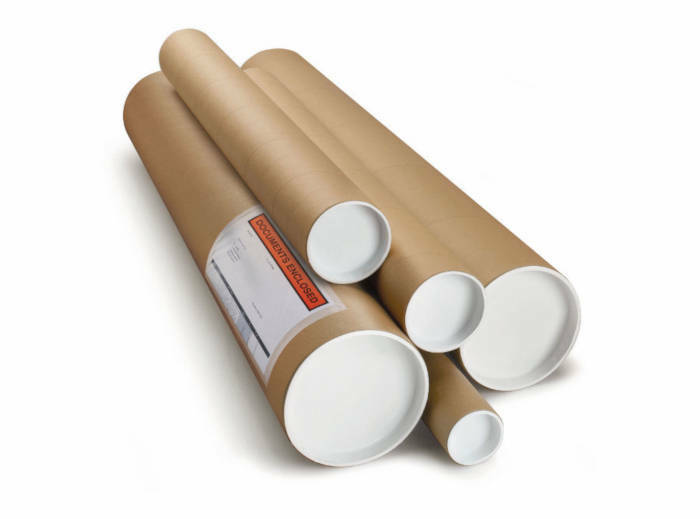 Strong cardboard tubes ensure your print arrives in perfect condition. Prints are supplied un-mounted ready for you to mount and frame, and are delivered rolled in a robust cardboard postal tube. Please allow 10 days for your print delivery.